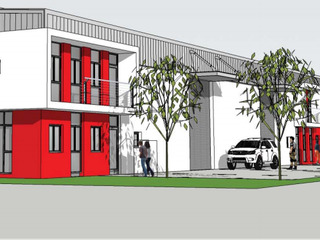 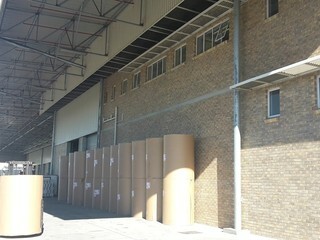 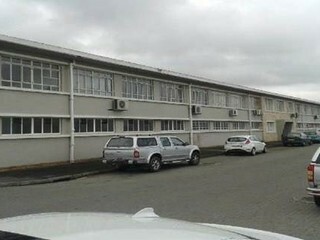 Sign up and receive Property Email Alerts of industrial properties to let in Eersterivier. 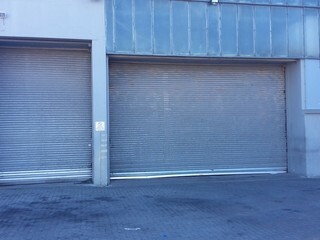 Neat industrial unit with in secure park with good height and large roller shutter door. 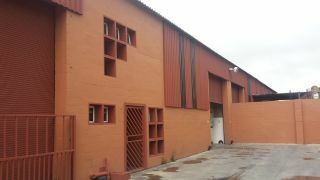 Small gated yard for parking.